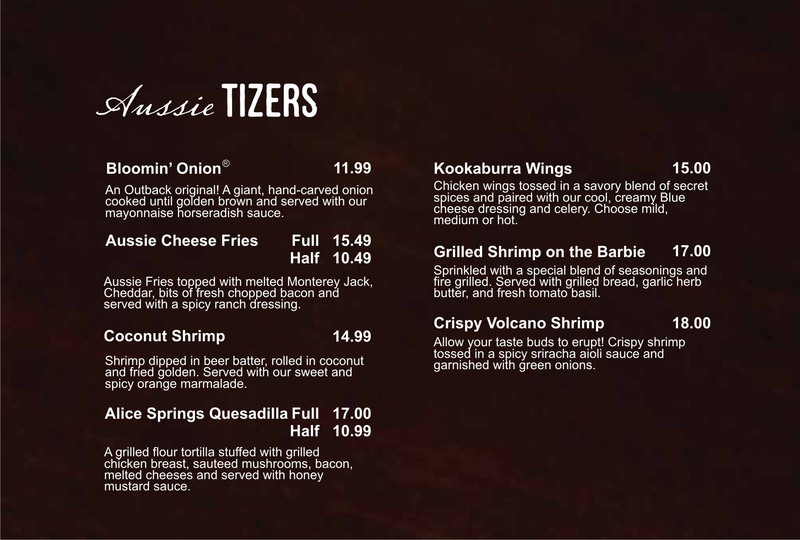 Apart from its illustrious beaches, the Turks and Caicos Islands is well know for its top class restaurants and fine dining when the sun sets. 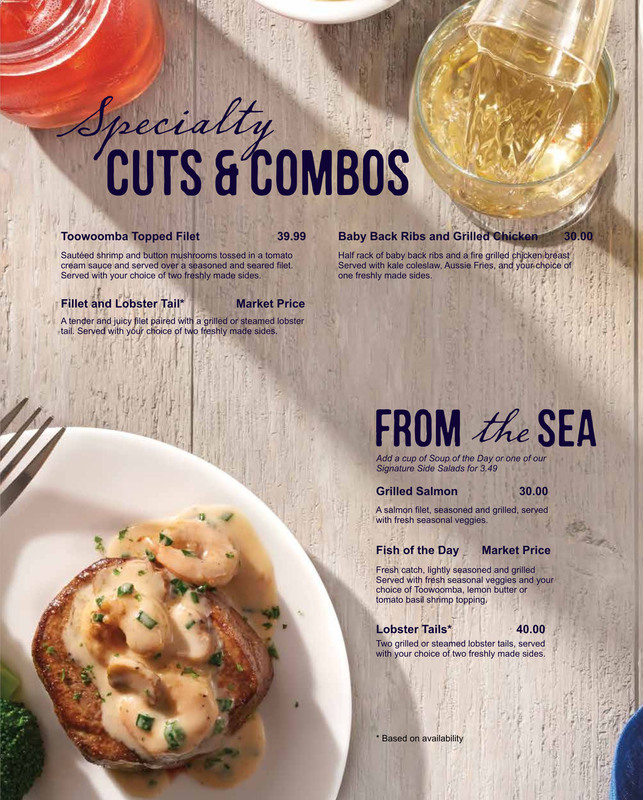 As a nation surrounded by water, the top picks on the menu naturally comes from the sea. 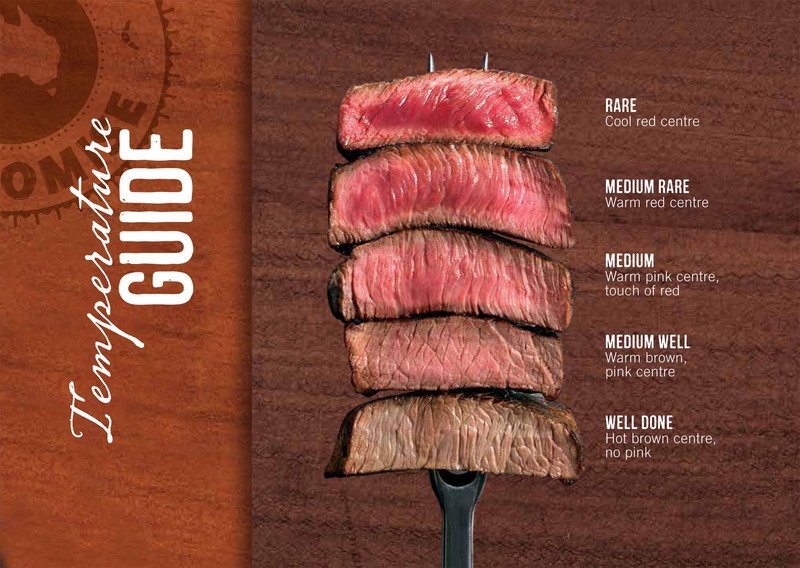 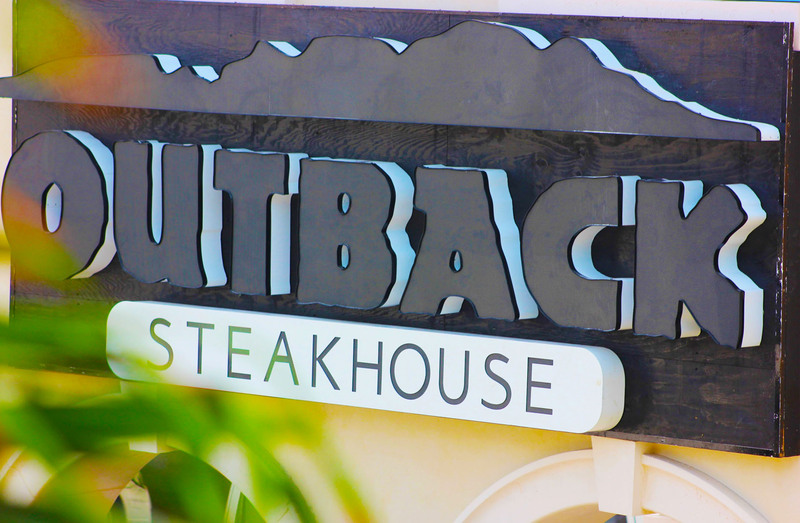 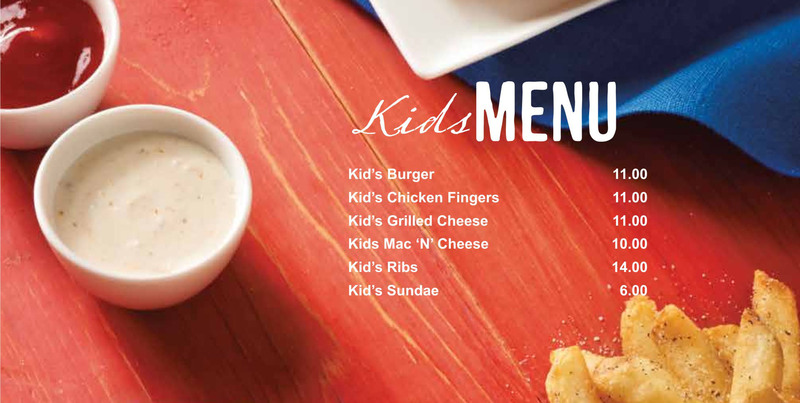 With the opening of the Outback Steakhouse® in Providenciales, seafood will be in direct competition with red meat. 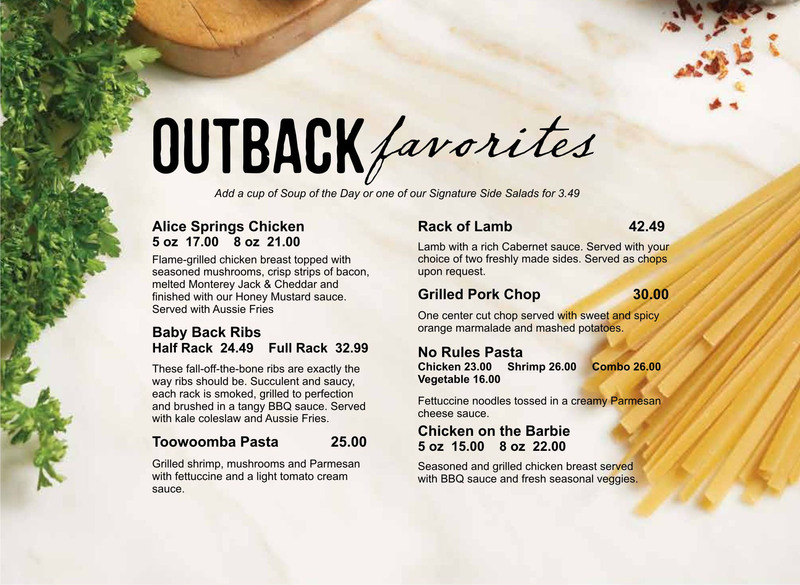 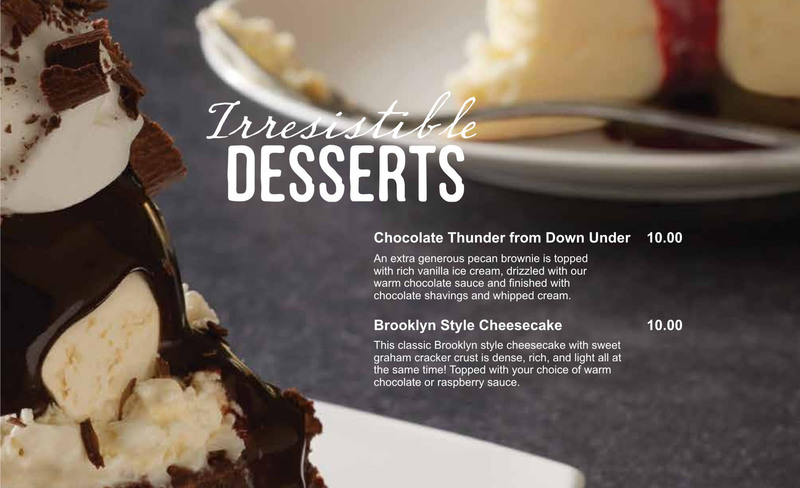 Outback Steakhouse® is an Australian-themed American casual dining restaurant chain with hundreds of locations in 20 countries around the world. 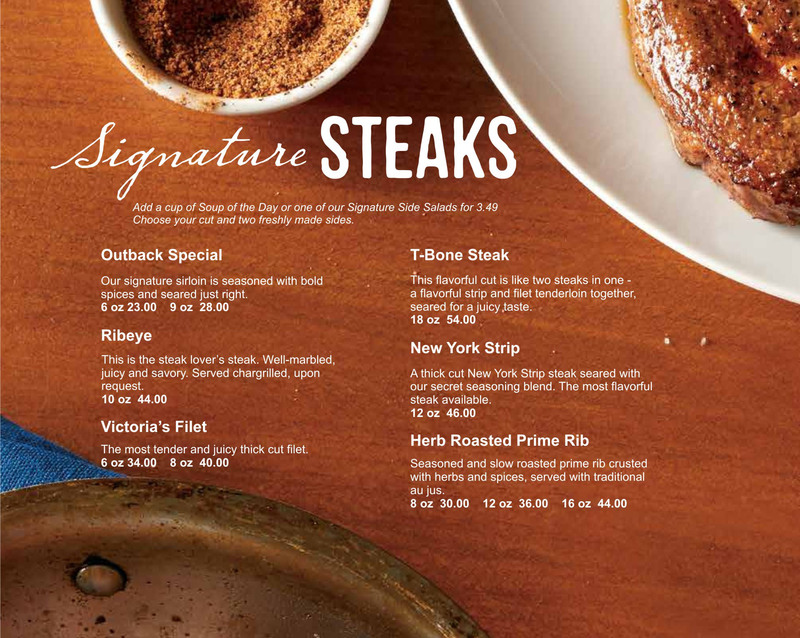 Although steak is on the menu of several restaurants around the island, Outback serves a wide variety of heavily seasoned meat, touting it as “full flavor” and preparing them on either a grill or griddle with butter. 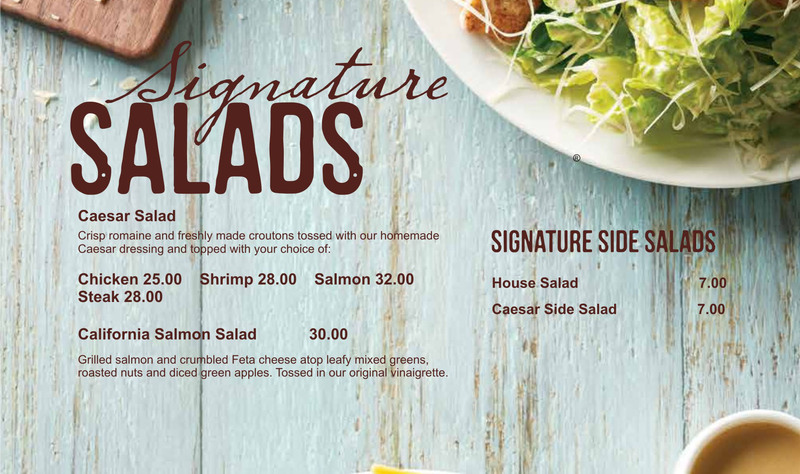 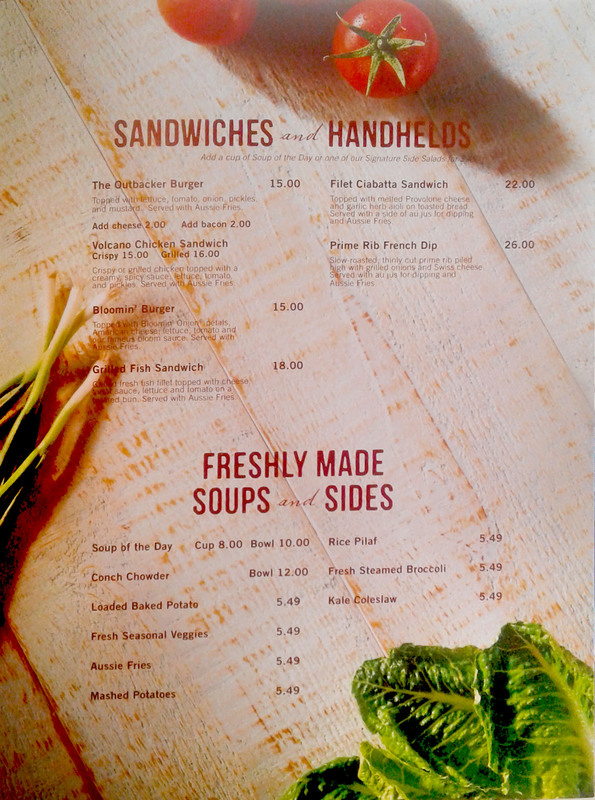 The menu is regionalized, and features seafood including lobster, salmon, shrimp and catch of the day. 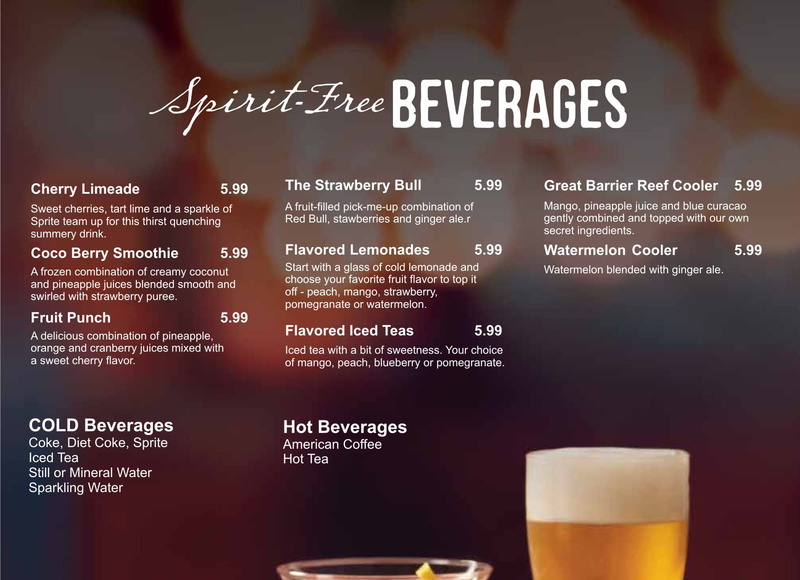 The dining experience will cost upwards of $75 (plus tax) per person if you intend to have the full experience – AussieTizer, Entre, Dessert and Cocktails. 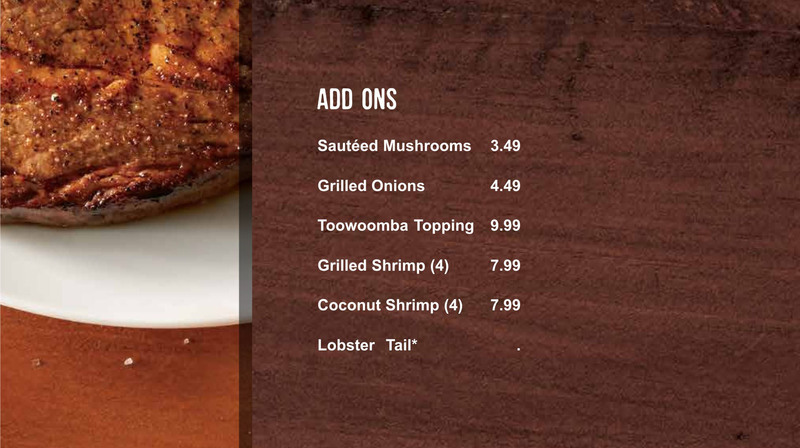 Dining at the Outback Steakhouse is 100% indoors which is a departure from the normal island experience where the gentle trade-winds, palm trees and the stars form part of the ambiance. 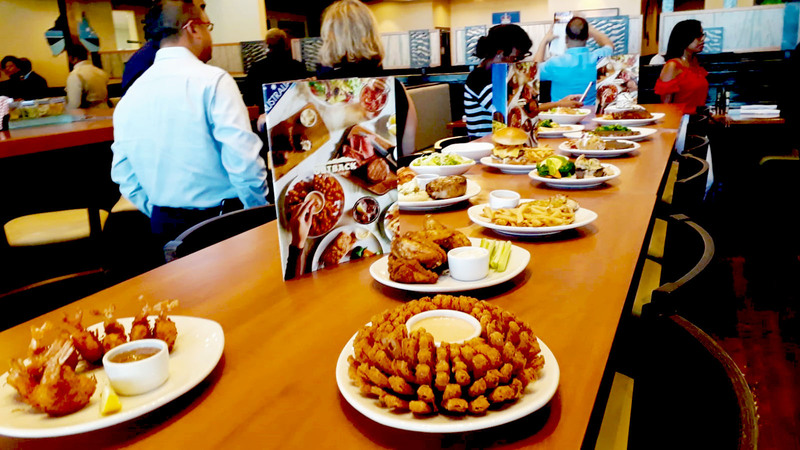 One of the Outback’s signature item is Bloomin’ Onion, an “AussieTizer.” This Outback Original is made from a giant hand-carved onion that is cooked until golden, and served with a mayonnaise horseradish sauce.